Here’s another case of a senior commanding officer being fired and the only explanation given is the usual “boilerplate” about “relieved due to loss of confidence . . . ” blah, blah, blah. We want to know what really happened. Just why was super-achiever Col. Kerry Proulx axed? She had been the commander of the 51st Mission Support Group since July of 2016. 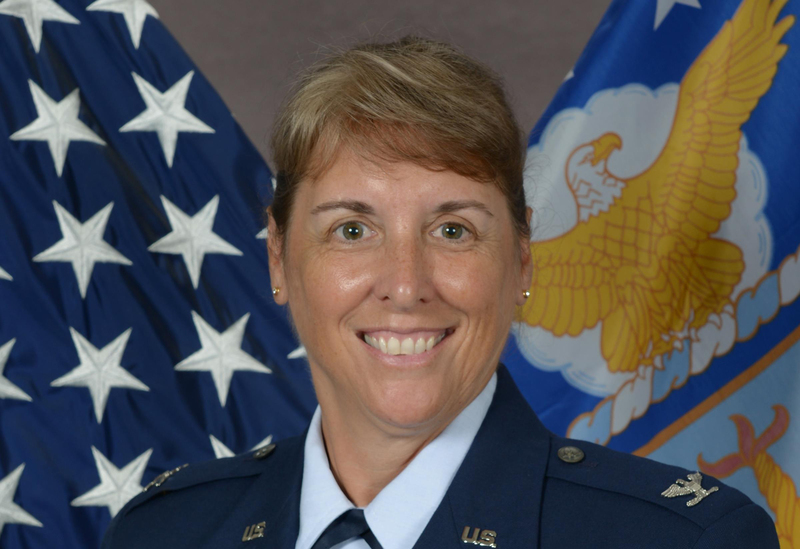 A look at her recent photos showed the 1994 OTC graduate was a bit on the stocky side, even in BDUs, but simply being a tad overweight doesn’t explain the extraordinary action of publicly canning a female colonel. Hopefully, the Air Force will provide some more details soon. In the meantime, we urge our loyal readers at Osan AFB in Korea to let us know what you are hearing about what caused Col. Proulx’s career to suddenly implode. As usual, your identity will be absolutely protected. 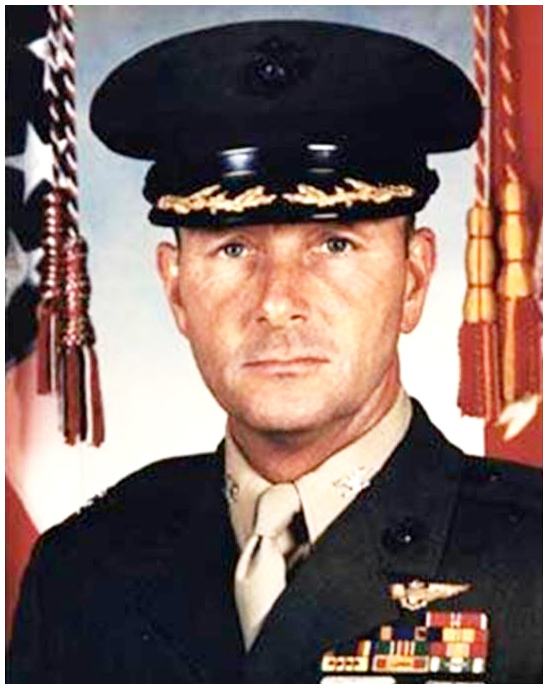 51st Wing commander Col. William Betts used a curious phrase when communicating to STARS AND STRIPES about why he canned the colonel. He said it was “tremendously difficult” making the decision to fire Proulx. Why is that? Would he say that about firing a male officer of the same rank? Up until now, Col. Proulx had clear sailing. She became an officer out of OTS at Maxwell AFB Alabama 24 years ago. The political-science major at the University of Rhode island was promoted to 0-6 in 2015. At one time, Proulx served as deputy chief of staff for manpower at the Pentagon. Proulx has been replaced as commander of the 51st MSG by Col. Kevin Mantovani. As of press time, we’ve been unable to find out where the relieved chicken colonel has been transferred to. 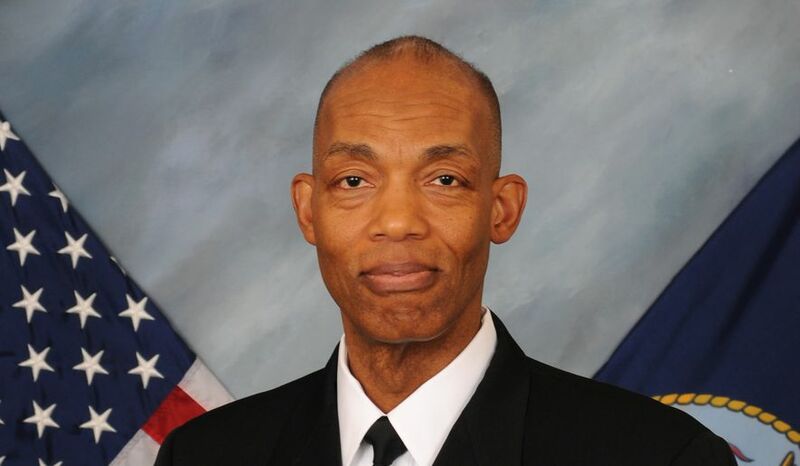 Navy Unlawful Command Influence, is it Possible?